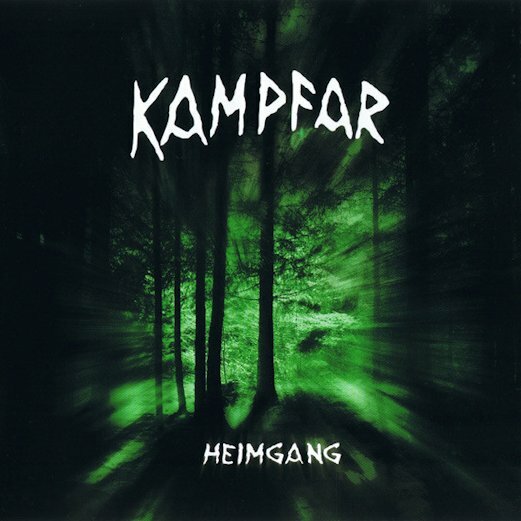 New record by norwegian Black Metal hopefuls Kampfar called Heimgang has been released by Gravewish today. After their well-received comeback album "Kvass" in 2006, the band returns with a bunch of new Folk Black Metal jewels. Definitly one of the better Black Metal releases in 2008. Black Metal heads don't miss out this one!